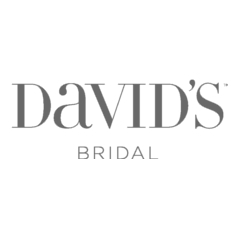 Welcome to David’s Bridal Pearl City, Hawaii store, serving brides and special occasion customers of Aiea, Honolulu, Mililani and more. 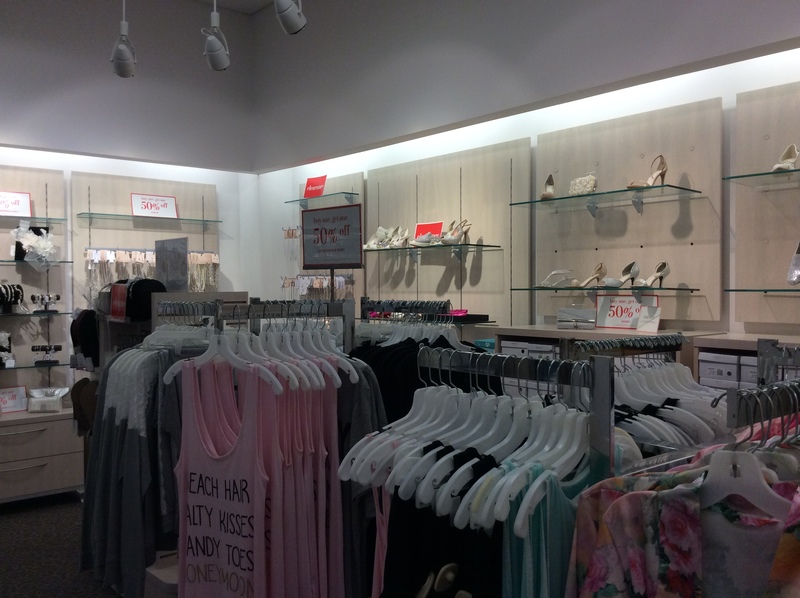 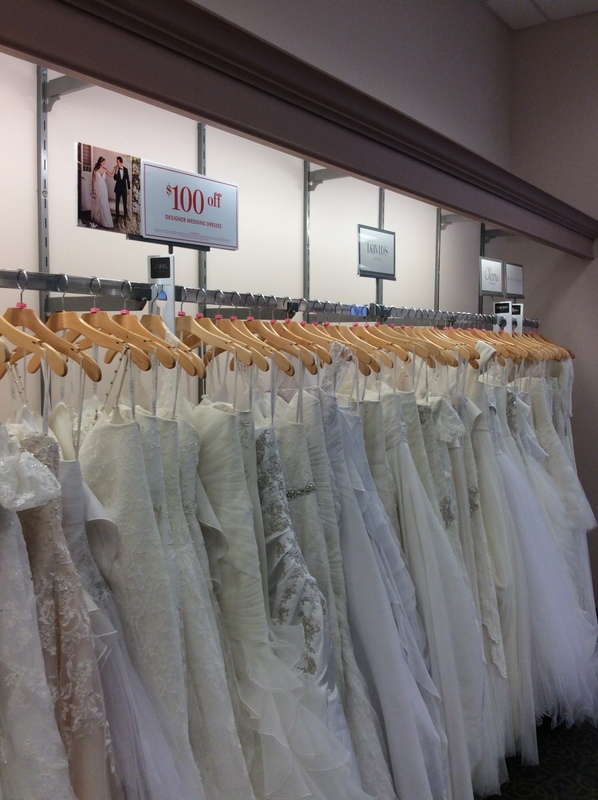 David’s Bridal is the ultimate one-stop shop for wedding dresses and all your formal apparel. 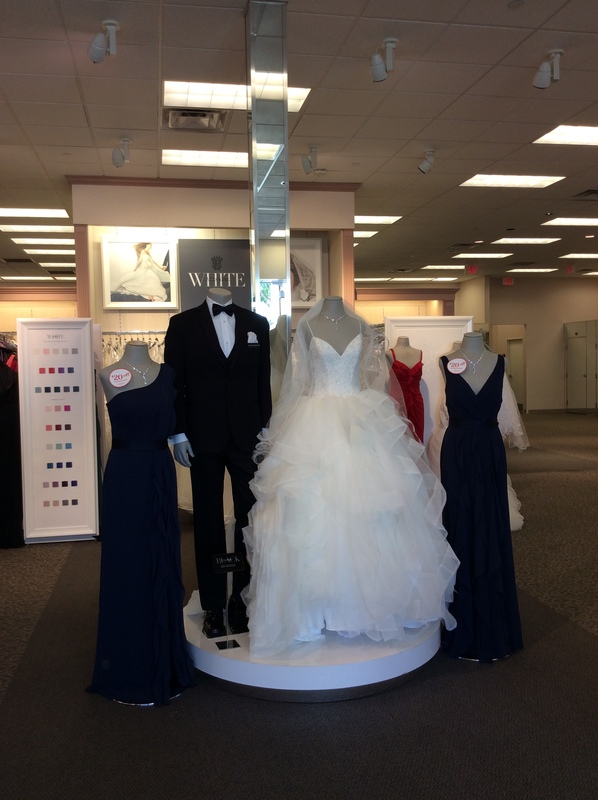 Our exclusive assortment of bridal gowns features a broad spectrum of silhouettes, lengths and styles. 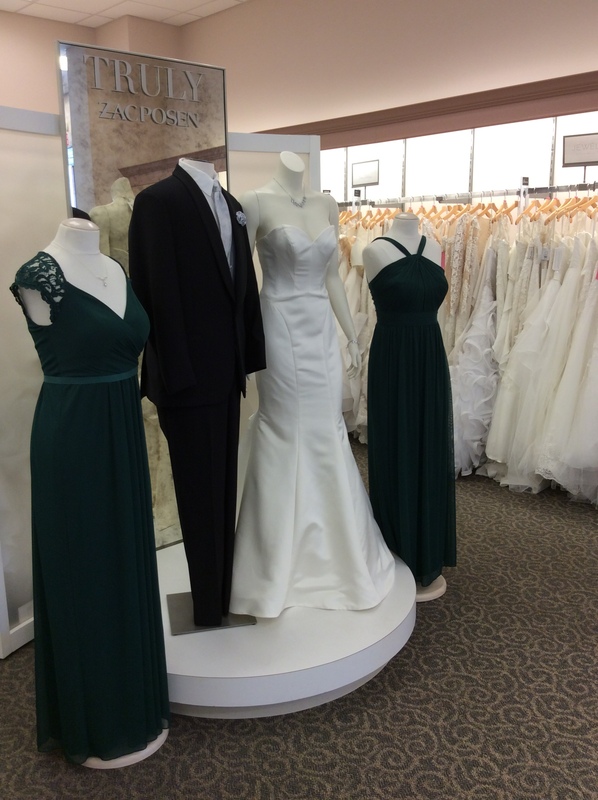 Our wedding dresses, bridesmaid dresses and feminine party looks are designed in the hottest fabrics, colors and silhouettes. 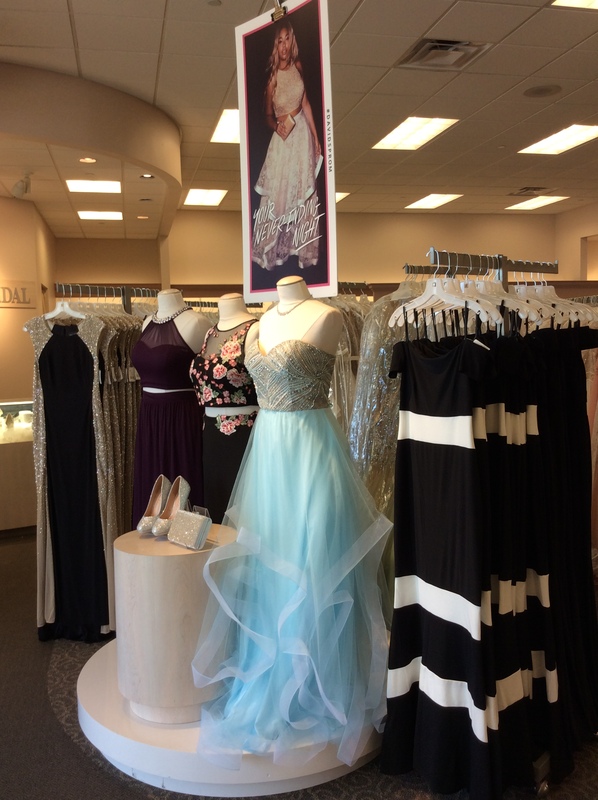 From trumpet dresses to ball gowns to fabulous short styles, our sizes span from petite to plus. 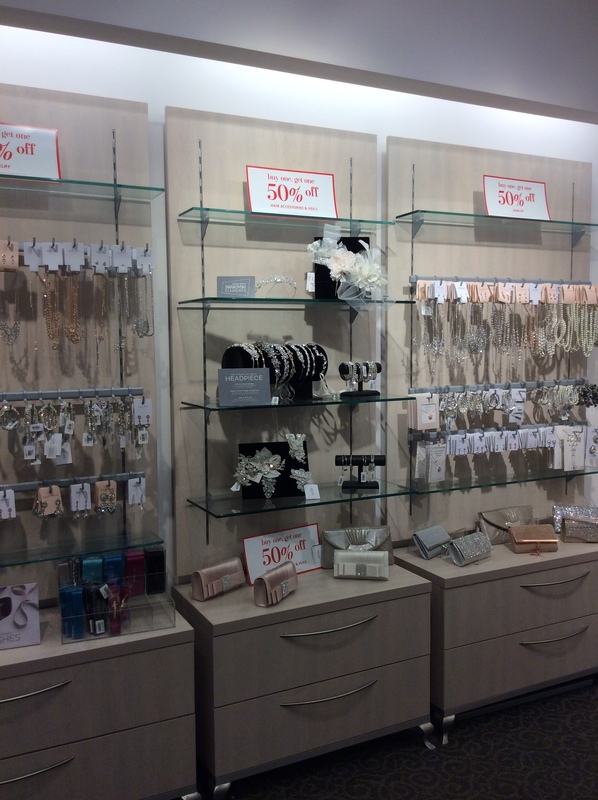 In addition to designer wedding dresses, David’s Bridal offers a full selection of prom and homecoming dresses, flower girl attire, communion styles and more!